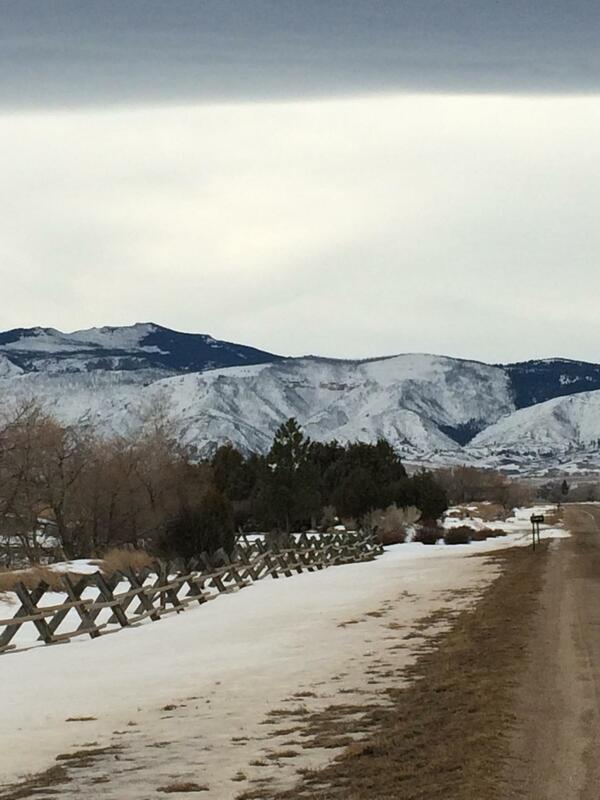 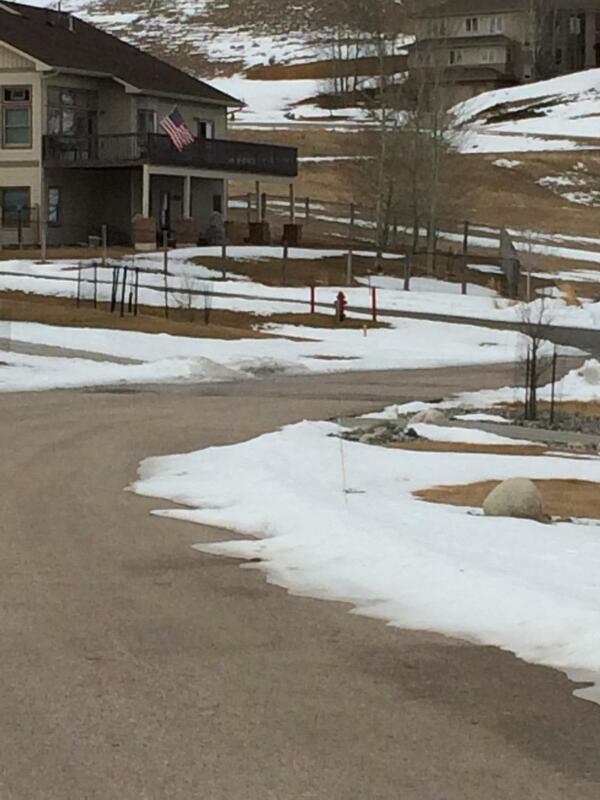 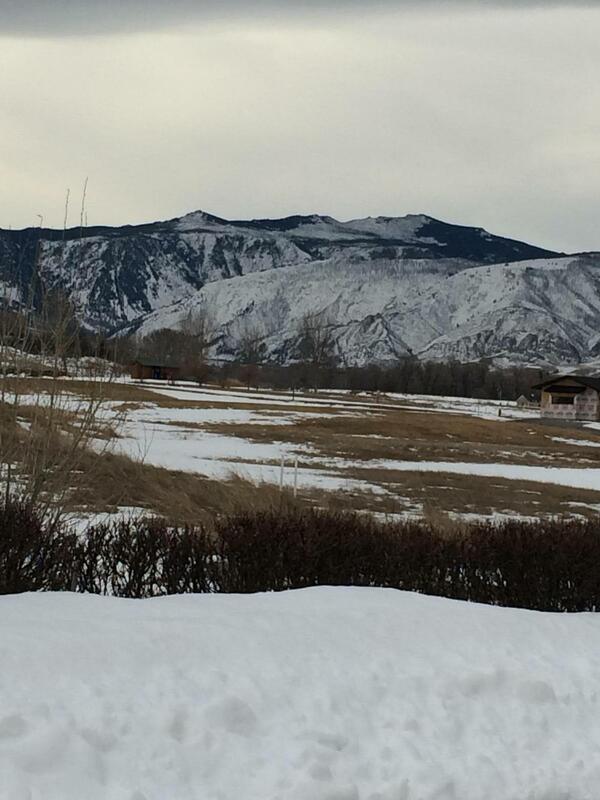 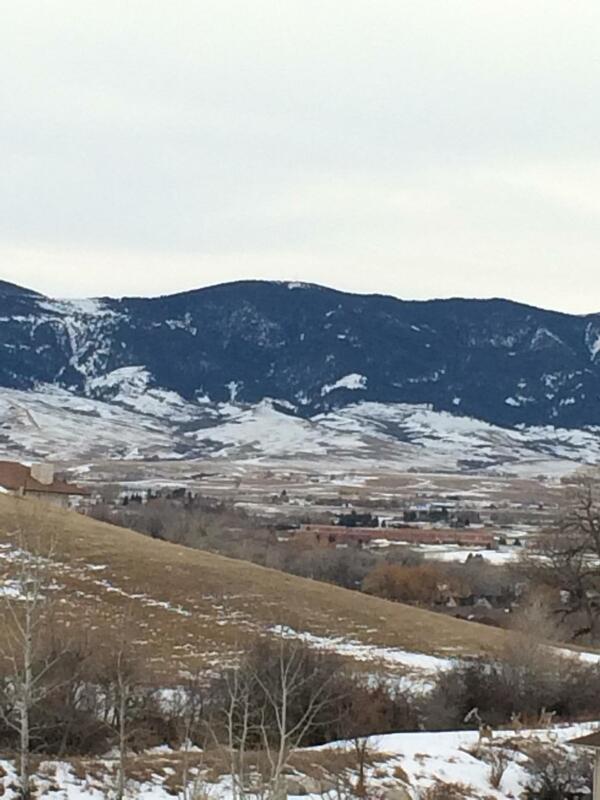 Large sloping lot located in The Powder Horn Golf Community with great views of the Big Horn Valley and Mountains. 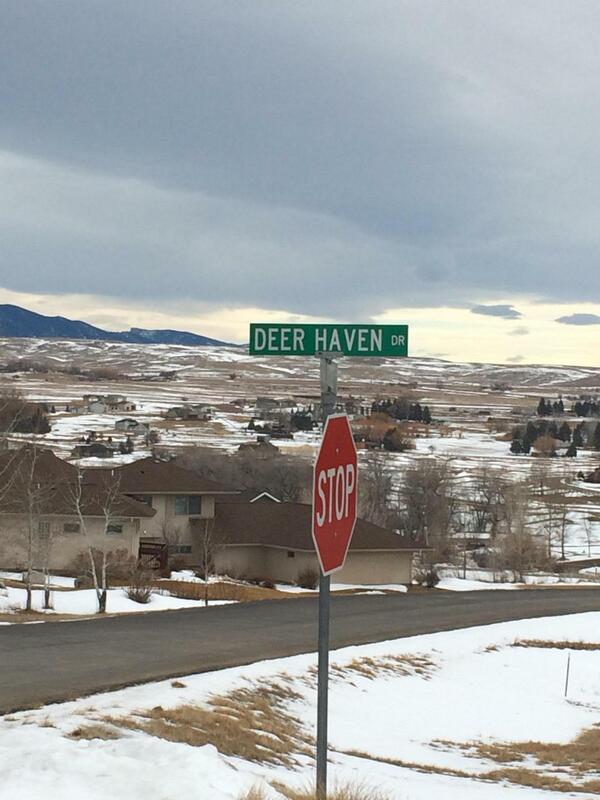 NOTE: COVENANTS AVAILABLE UPON REQUEST.Prospective buyers are charged with making, and are expected to, conduct their own independent investigation of the information contained herein. 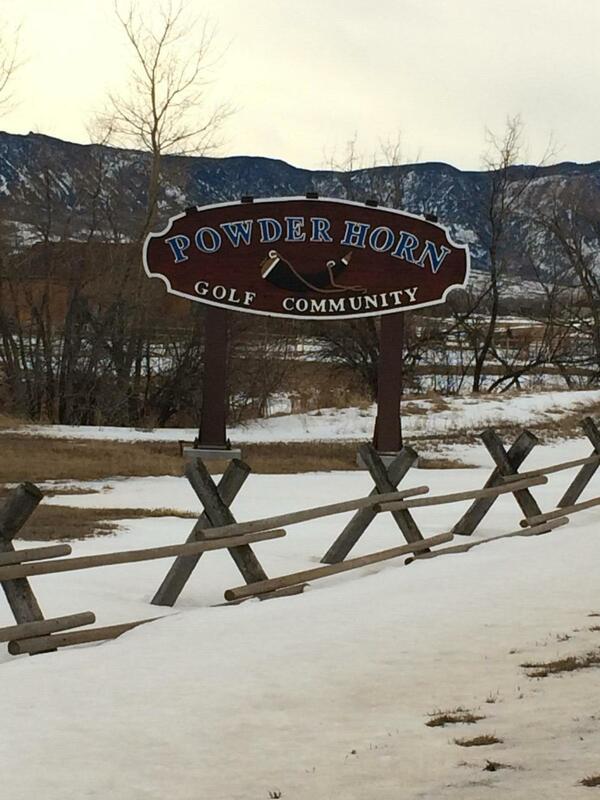 Directions : Take HWY 335 toward Big Horn, WY, turn left onto Powder Horn Road at The Powder Horn Golf Community exit, turn left on Deer Haven Drive, lot is on the right side of the street.